Top Tier House Cleaning Serves New Lenox, Illinois, and Surrounding Areas! At Top Tier House Cleaning we want the residents of New Lenox to take some time off of cleaning and let us do it for you. Cleaning your home is a tedious and sometimes stressful task. Instead of spending your entire Saturday cleaning, you can call us, and we’ll make sure your home is spotless and fresh. We work with you on your schedule. We can do weekly, bi-weekly, or monthly cleanings. Our deep cleaning service is the best way to prepare your house for weekly cleaning. It’s different from our regular weekly/bi-weekly cleaning because we spend more time on commonly looked over areas that need a thorough scrub. This service is ideal for landlords, property managers, renters, and tenants. We clean so you can focus on the more important things, like filling your newly vacant apartment or home. Need your office cleaned but don’t have the time? No problem, that’s why Top Tier House Cleaning is here to do it for you. We can clean your personal office room or an entire building, no place is too small or large for us. Not only do we service the residents of Joliet and New Lenox but we also offer house cleaning services in Crest Hill, IL and across Will County! Top Tier House Cleaning service understands why you would rather clean your own house. What if we don’t clean in the way you want? What if we miss the corner that always piles up with the dust and cobwebs? We understand your concerns, and here’s why you can put those fears to rest. Consistent Team: We send the same team every time, the team that knows your house and how to clean it. Every special request you might have will be normal to your personal team so that we can guarantee a consistent clean. We Respect Your Home: We clean with you and your desires in mind. We clean your home the way we would want our own home cleaned. Our team pays close attention to detail so no surface is missed. Supplies: We bring and use our own cleaning supplies. If you have a product you prefer to use than our team will be happy to use it! 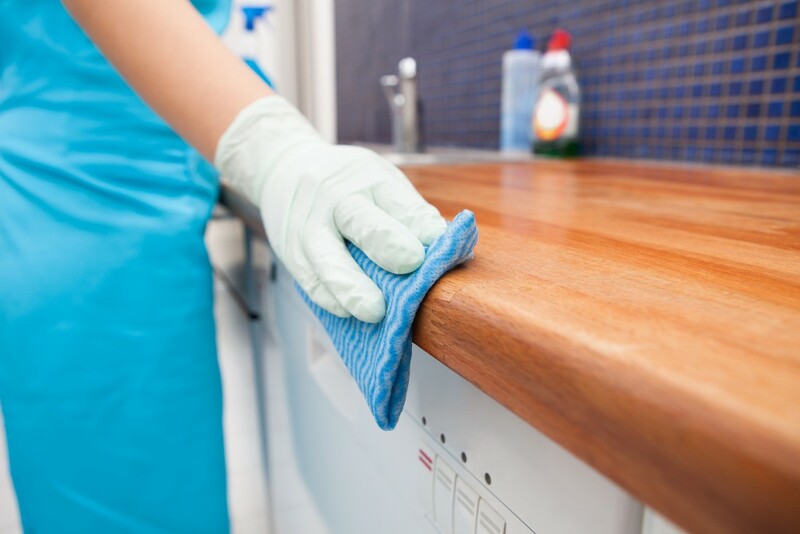 We offer our own cleaning supplies so that you don’t have to worry about yours being used. Feel like you never have time to take your kids to fun activities? Is that time spent doing a regular weekend cleaning of the house? We will clean your house so you and your kids can enjoy time together. Here are some places to go in New Lenox that we recommend. Galowich Family YMCA: Enjoy some time in the pool or play a friendly game of basketball. AMC Showplace: Put your feet up and relax to a film at the local theater. We are located about 7 miles from New Lenox in Joliet, Illinois. Give us a call today!